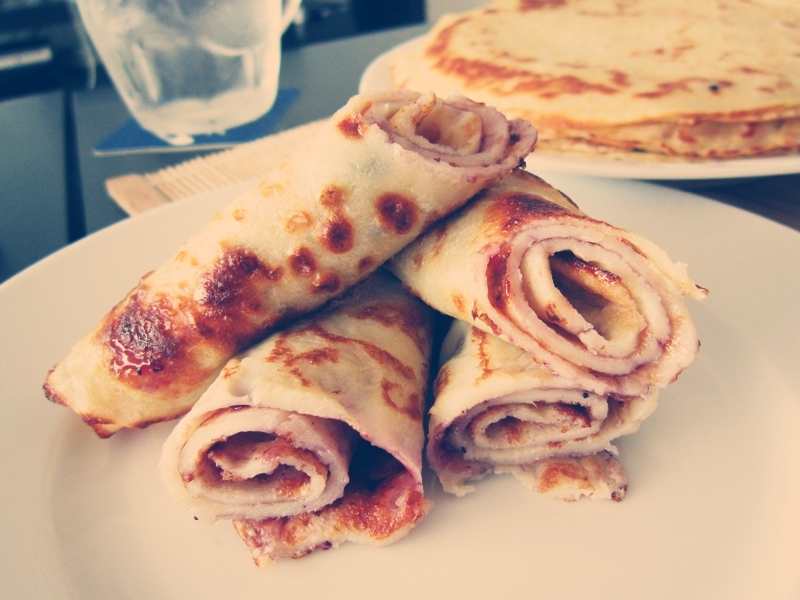 Baby made us german pancakes for lunch on Saturday! I would post the video of him doing dips in the kitchen in between making pancakes but I think he might kill me so I’ll skip that for now. 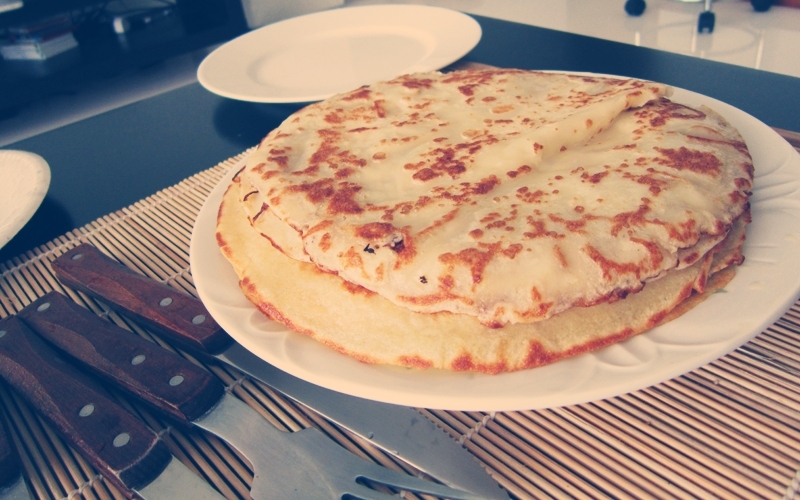 Oh i think there does not go a month by, without my friends asking me to make some of my special german pancakes. Recipe for this one will be up soon !